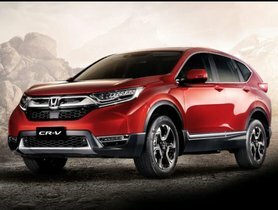 Honda CR-V Petrol or Diesel: Which one is most suitable for you? This is the first time ever that a CR-V will come with both petrol and diesel engine. To help you make the right buying decision, we will pull out the pros and cons of each option. Let's find out! Tata Tiago Vs Tata Tiago JTP - What Are The Main Differences? Tata Tiago JTP - the performance-oriented version of the Tata Tiago - is just recently launched. Let's see the main differences between the normal Tiago and the JTP version. 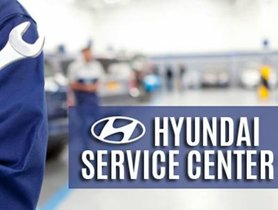 The new index on the customer service has revealed the No.1 for the car market – It’s Hyundai India. The second place belongs to Tata Motors. And Mahindra comes third. 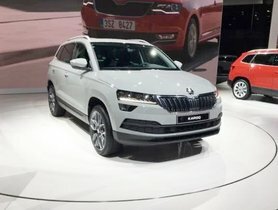 Skoda Auto is planning to boost the development of its SUV lineup in India with the new Skoda Karoq SUV, which is expected to be launched in the early or the mid of 2019. 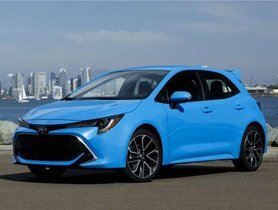 The 2019 Toyota Corolla is set to reveal at the 2018 Guangzhou Auto Show on this November 16. 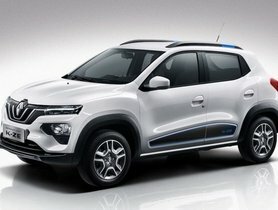 It is likely to enter the Indian car space sooner or later. 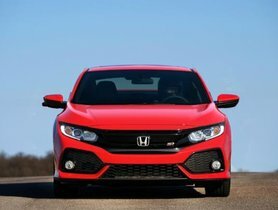 What To Expect From The 2019 Honda Civic? The highly-acclaimed Japanese carmaker, Honda Motors has pulled the plug on its popular nameplate with the next generation of Honda Civic in the Indian market. 2018 Tata Tiago JTP Test Drive: What Offered On The Performance Version Of The Tiago? 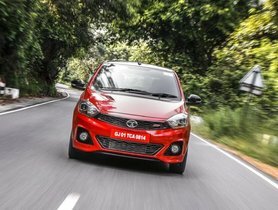 Tata Motors has introduced the performance-oriented version of their popular cars – the Tiago and the Tigor recently. On this review, we will explore what is offered on the Tiago JTP and how it performs. Fouth-Generation Jeep Wrangler To Launch In India: What To Expect From This SUV? 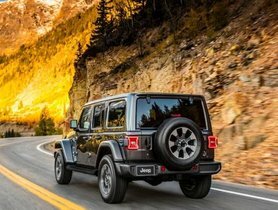 The iconic SUV of Jeep – the Wrangler is ready to be launched in the India auto market and recently has been spotted testing undisguised in Indian road. 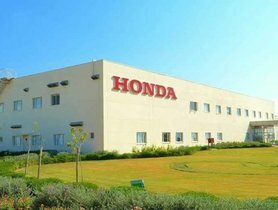 Honda Cars which is known as a “giant man” in the world’s automotive manufacturers has prepared all sets for its transition into the Industry 4.0 via 3D Printing. 3D printed vehicles will be the prospect of the future automobile. 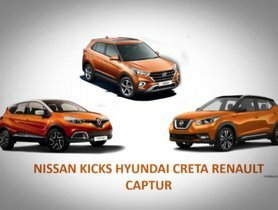 Nissan is going to launch its popular SUV in the Indian market in 2019. 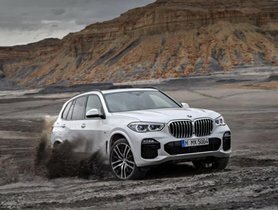 Ahead of its launch, we have gathered some information about the Indians-spec Kicks and compare with other cars of its class to see whether this new car is able to compete with the existing models.